Breville Smart Grinder Pro vs. Baratza Virtuoso | What's Best for you? » Breville Smart Grinder Pro vs. Baratza Virtuoso, What’s Best for you? Both the Breville Smart Grinder Pro and the Baratza Virtuoso are modern, stylish at-home grinders. As every coffee connoisseur knows, the correct grind ensures a great tasting cup of coffee, and getting the right grind for both your bean and your brew method is a critical step. 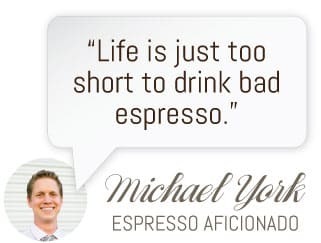 Aside from freshly grinding your beans for each cup of coffee as you’ll have seen the baristas doing in your favourite espresso bar, achieving accurate grinds for your brew method is the second half of the equation to get a great tasting cup. So, how to do this? Invest in a good grinder of course. The Final Shot: The Breville runs away with the top spot in this match-up. Offering a larger hopper, precision dosing technology and a portafilter cradle standard, it really isn’t even a contest. The quality of the grind is comparable on both machines and the slimmer price tag on the Breville seals the deal. Both of these models are conical burr grinders- which means coffee beans are passed through two cylindrical sets of jagged teeth moving against one-another. These abrasive surfaces break down the beans as they pass through them- like a motorized version of the old fashioned grinders where you turned the handle and the grounds are collected in a little drawer underneath. The wider the space between the sets of teeth, the coarser the grind. Coarser grinding is important for brew methods like Aeropress or French Press and finer grinds are needed for espresso, or super-fine for turkish-style coffee. Compared to their classic counterpart, these two grinders are all well-engineered bells and whistles. So, we’ve decided to put them through their paces to help you decide which is best for you. As we mentioned, both of these grinders use a conical burr method that helps to regulate the grind for a great tasting coffee. Uniformly sized coffee grounds give a more authentic, flavorable taste, so they’re not to be sniffed at. In the Baratza Virtuoso’s case, the grinder has professional-grade 40mm burrs that can grind as fine as you could possibly need for espresso and as coarsely as you’ll need if you prefer French Press or Aeropress as a brewing method. You know when you find the perfect coffee, but you can’t recreate it the next time around? This problem will be a thing of the past where both these two coffee grinders are concerned. With precision timing settings you’ll be able to re-create the perfect grind, as well as cutting down on waste. The Breville does this through a high-tech digital display, whereas the Baratza includes a segmented 60 second timer knob to give you repeat dosing accuracy. While I mentioned how both grinders offer dosing capabilities, they aren’t necessarily created equal here. Breville’s Smart Grinder Pro boasts intuitive intelligence. It uses Dosing IQ technology to automatically adjust the dose whenever you change the grind, giving you the choice of ‘cups’ for French press or Filter, and ‘shots’ for Espresso so that you can get that all important grind right for each new bean you try. This really cuts down on waste and makes the whole process smoother. The Virtuoso falls flat here and just doesn’t offer the same level of tech for dosing. Portaholders are small mechanisms that hold up the portafilter for your espresso machine underneath the grinder so that it can receive the freshly ground beans directly from your grind mechanism, to be tamped and turned into delicious espresso. 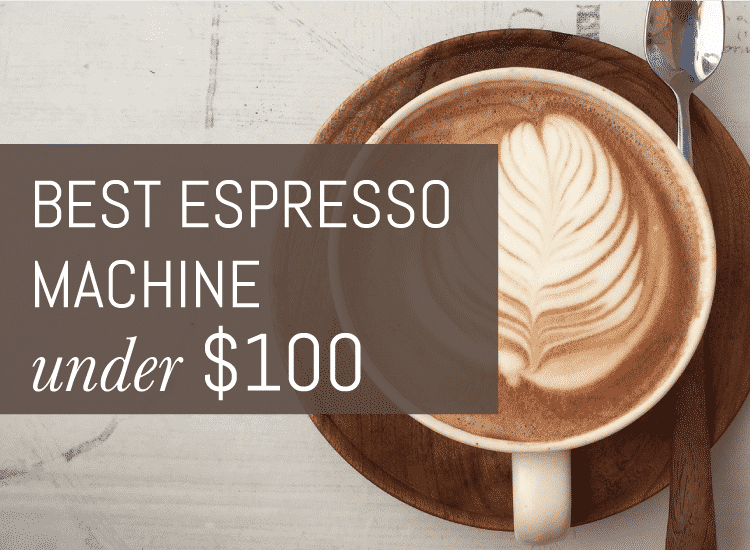 This reduces the amount of back and forth between grinder, container and handle if you’re an espresso fan, meaning that less of those perfect grounds will be spilled and wasted. It also allows for a little multi-tasking in the kitchen. Only the Breville offers this convenience feature. By contrast to the plastic grinds container on the Baratza Virtuoso, the Breville Smart Grinder Pro has a grinds catcher that comes with an airtight lid. This is perfect if you like to grind your beans in batches to be used in coarser brewing methods throughout the day as it keeps your coffee fresh for great taste. There are hundreds of different coffee flavours and beans out there, rich, dark, intense and fruity. lthough, unless you really do like to try a range of beans, roasts and grinding methods, you might be hard-pressed to find a use for every setting on such a wide spectrum. The Baratza Virtuoso comes in a classic, brushed, black finish. This is a great choice for a minimalist kitchen, but doesn’t give much room for matching your machine to your decor or choosing something a little more in line with your other appliances. The Breville Smart Grinder, on the other hand, comes in a choice of black, cool white and cranberry red. If it is a modern, clean look you’re after the sculptured metal top and base on this griner give it a smart professional appearance. The Breville Smart Grinder can accommodate twice as many beans as the Baratza Virtuoso, 16 ounces in comparison to the Barazta’s 8. This means that the hopper needs refilling much less frequently on the Breville, which might not make a big difference if you’re grinder is being put through its paces for a coffee for one each day, but if you’re grinding for several cups everyday, the larger hopper will be an important convenience factor. Baratza fans should know that a hopper extender is available for most of their grinders, just in case this is the only factor holding you back. There’s quite a difference in price between the Brataza Virtuoso and the Breville Smart Grinder Pro, with the Breville having a much lower price point. Depending on your budget, this might be a deal-breaker, especially when a number of the features included with the Breville Smart Grinder as standard need to be purchased as extras for the Baratza Virtuoso. The Baratza Virtuoso’s capacities can be extended through the addition of extra accessories. 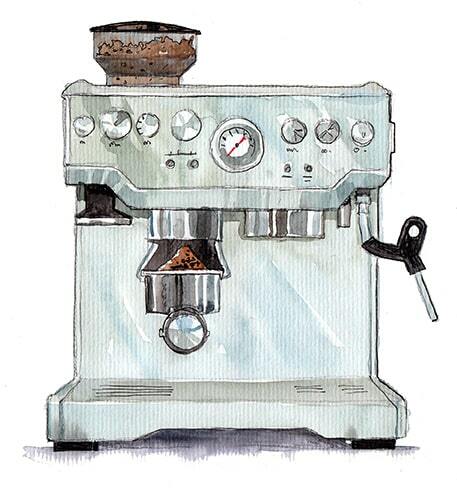 The Esatto transforms the Baratza Virtuoso into a grind by weight grinder. 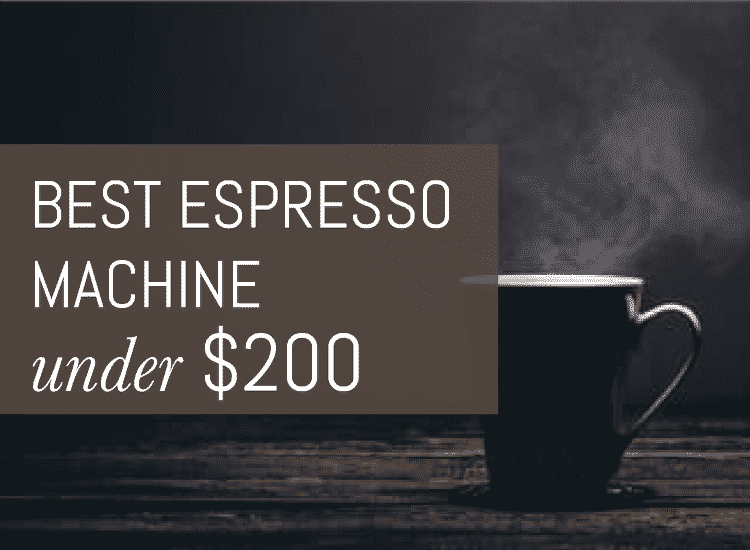 This exciting piece of gear allows you to set the weight you prefer and the Esatto will weigh the ground coffee to within +/- 0.2g, while grinding, and stopping automatically. This is everything to an espresso drinker who wants accurate dosing. The hopper extender allows you to increase the capacity of the Baratza Virtuoso’s existing 8 ounce hopper by a further 9 ounces. This is ideal for those times you need to grind larger quantities of beans- and a nice addition even if it’s something you only do occasionally. You can also purchase a separate portaholder for the Baratza Virtuoso. This little tools allows for hands-free grinding, which is great if you like to multi-task and want to cut down on spillage. While these extra options are great, it’s a little disappointing none of them come standard on the Baratza model. At first glance these two grinders seem to be fairly well matched. Both offer a modern contemporary look and the precision of a burr grinder mechanism. If you’re looking for a fun splash of colour, the Breville is the machine for you. However, the Breville is more than just eye candy. In direct comparison to the Baratza Virtuoso it simply offers more high-tech features as standard. The larger hopper means that it edges ahead in terms of convenience and its IQ technology automatically adjusts the quantity depending on the grind you’ve chosen, and allows for subsequent smaller adjustments depending on personal taste, machine and type of bean. Although the Baratza Virtuoso can offer these functionalities with the Esatto add-on and the hopper extender, the hefty price tag is a serious deterrent.